Original coupon only, no copies. Not valid on cranes or merchandise. One coupon per customer. Not valid with any other offer. With Valpak® coupon only. Coupon void if altered. Expires 05/04/2019. 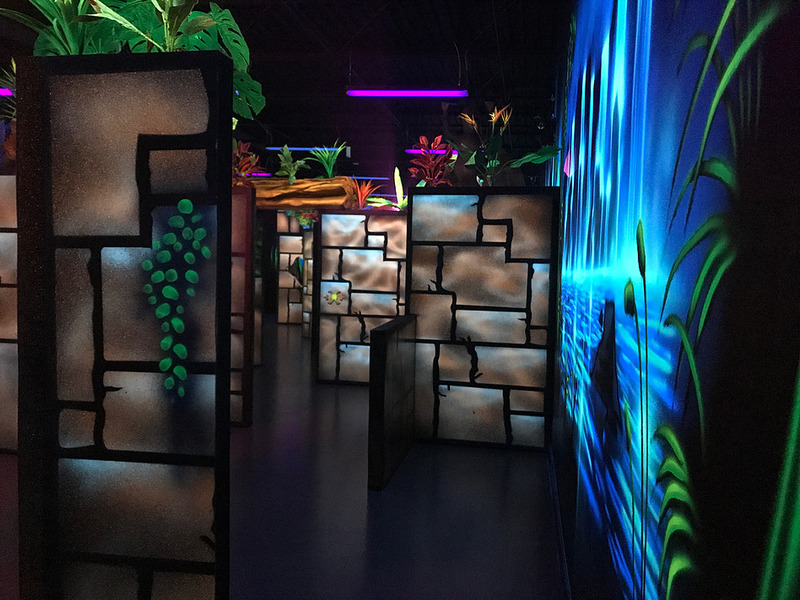 Buy 1 Laser Tag, Get 1 FREE! Limit 1 coupon per household. Excludes Saturday. Not valid with any other offer. With Valpak® coupon only. Coupon void if altered. Expires 05/04/2019. 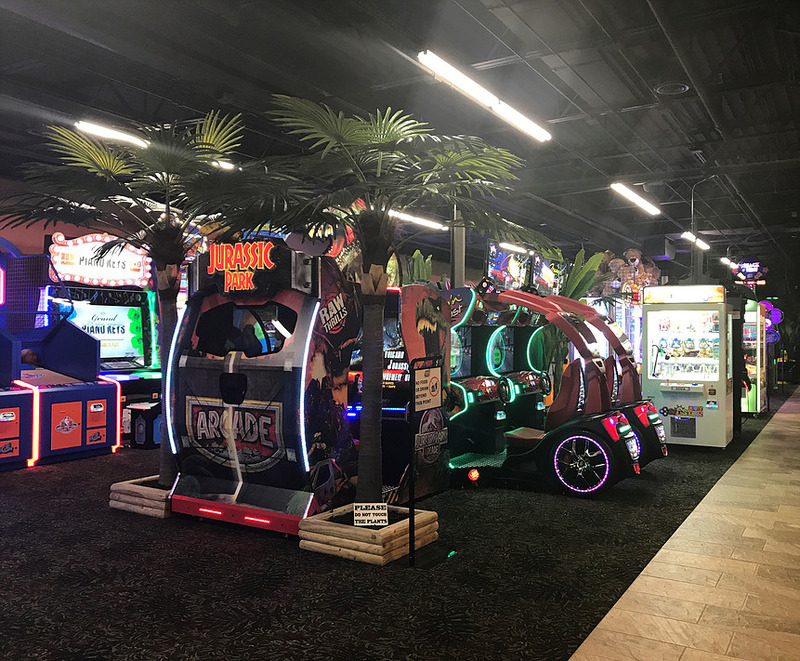 Playzone Toledo offers the ultimate entertainment experience — Looking for a fun day out in Toledo? You’ve come the right place! 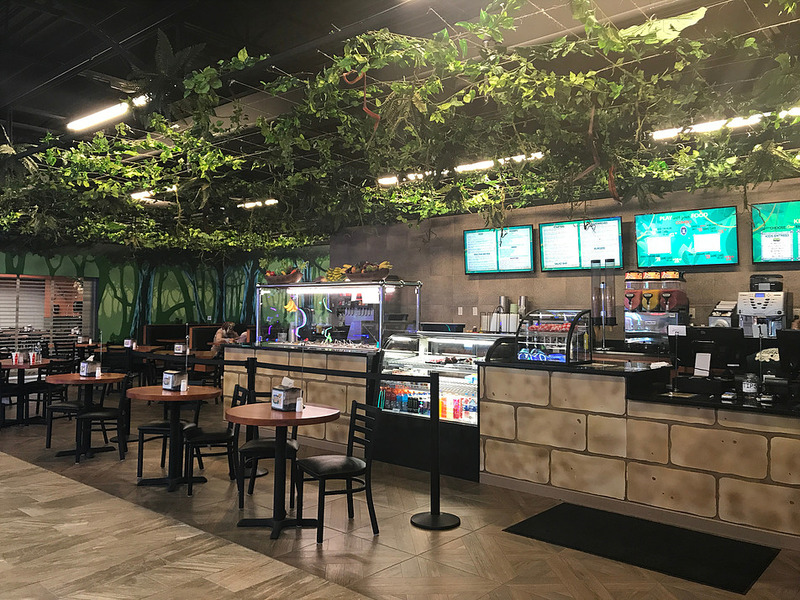 We’ve provided a safe, fun-filled environment, with great food, and a lively atmosphere. 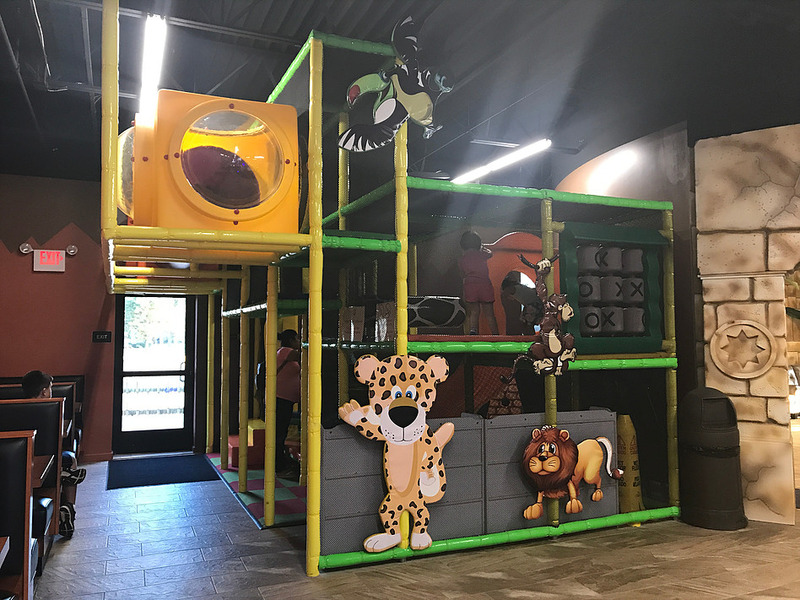 Stop by and get ready to play! We are your destination for FUN in TOLEDO!